We've had a fair few days of sunshine already this year and I have my fingers crossed for more of the same. 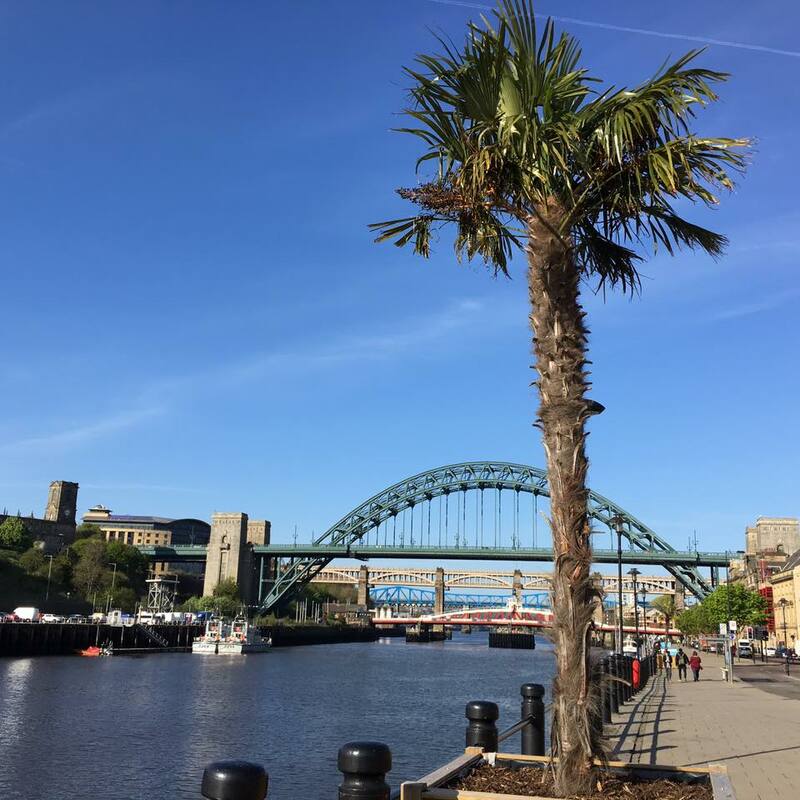 One of my favourite places to visit on a nice sunny day is our gorgeous Quayside. There is always such a lovely buzz about the place and it's the perfect place for a stroll. I have to agree with New Girl In Toon - it actually reminds me of LA at times! 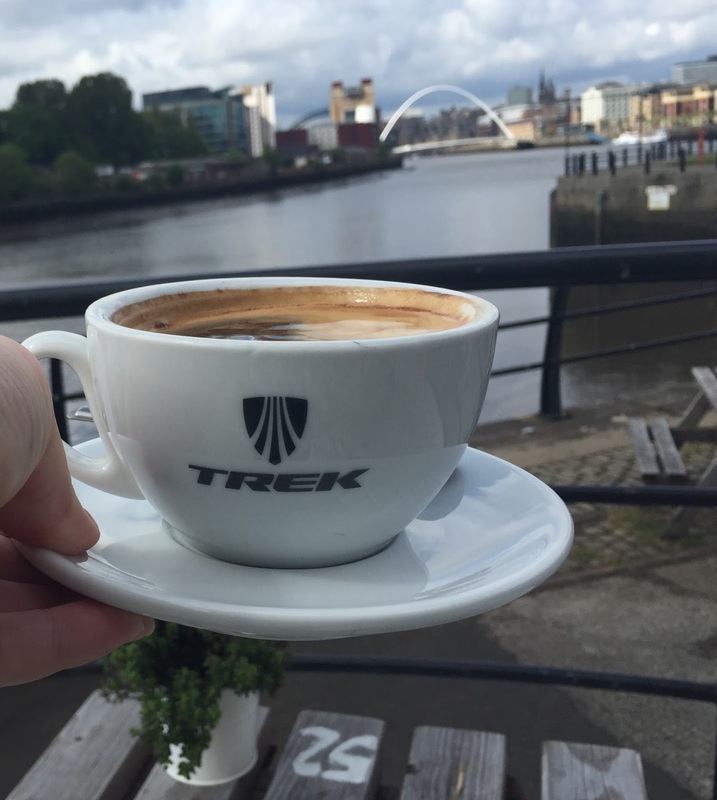 The Cycle Hub is a bike friendly cafe where you'll find a very decent brew with gorgeous views. It's an independent establishment so show your support if you can! You don't even need to be a cycling enthusiast. There is also a bike workshop (for repairs), bike hire and information about cycle routes. Gusto is hands down my favourite restaurant on the Quayside. We always receive a very warm welcome, the food is always superb and it's such a versatile space too. Over the years we've enjoyed a romantic lunch date, dinner with friends, live music nights and family lunch. Everyone and every occasion is welcome! Don't miss their cocktail happy hour either - all cocktails are only £4.95 from 5pm onwards Sunday-Friday. I don't think I've ever been to the Pitcher and Piano and it not be busy! They've increased the outdoor seating this year and I can't think of a better place to sit with a glass of wine if you're in the mood for a spot of people-watching. 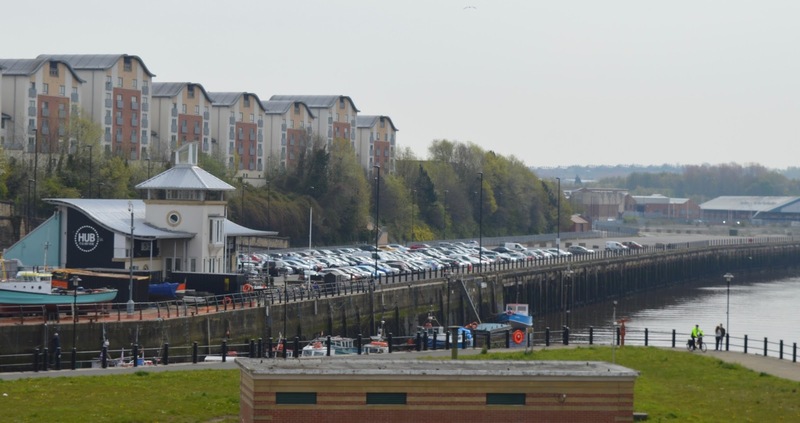 The Baltic is a FREE gallery (donations welcome) on the Gateshead side of the Millenium bridge. 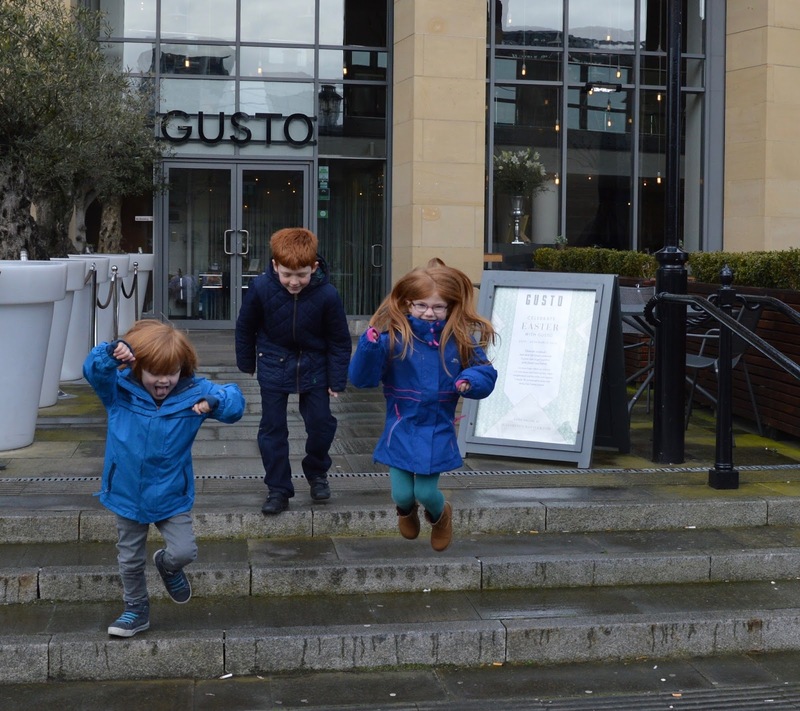 Our kids love the super fast glass lifts and the views from the viewing platform are superb. 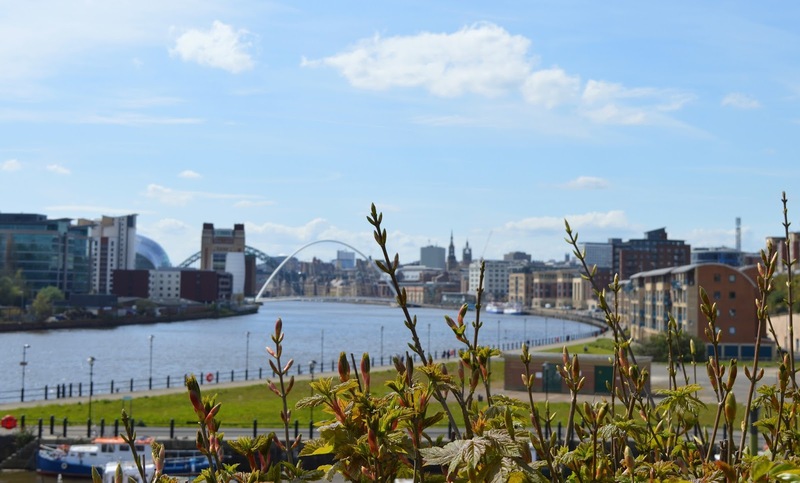 There are a range of visiting exhibitions and events and their rooftop restaurant (SIX) is one of the best in Newcastle. I recommend their afternoon tea. I LOVE that Newcastle has it's very own seaside. 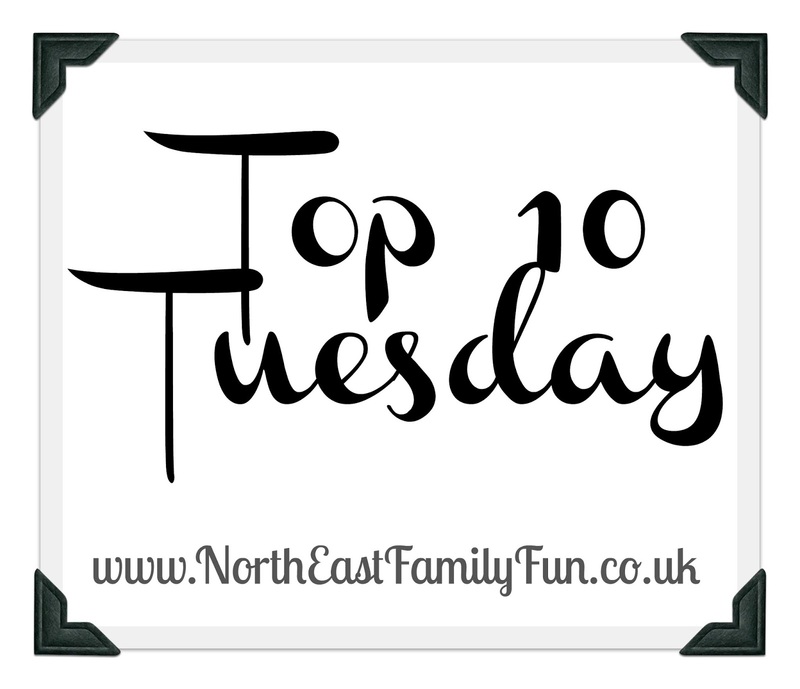 It's the perfect place to relax on a lounger and soak up some vitamin D. The kids are always happy building sandcastle and I am over the moon that this year the Quayside Seaside has it's very own Fish Shack too. The Sage is another gem on the Gateshead side of the Quayside. The cafe is light and airy (with free wifi) and there's even a toy corner/mini soft play for little ones meaning this is a lovely place to meet friends for coffee if you have toddlers/babies in tow. 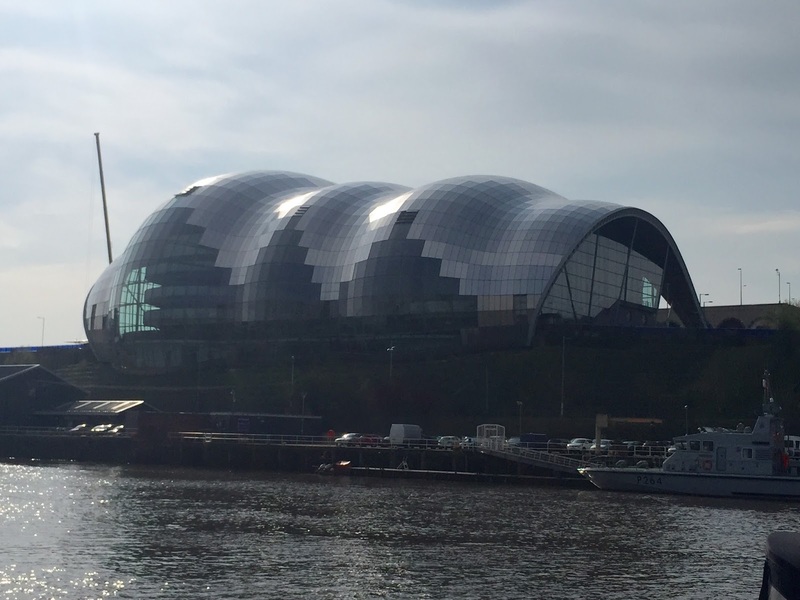 There is a huge variety of events and concerts available at the Sage too and a concert here is not to be missed. The Broad Chare is what I'd describe as a 'proper pub' just off the Quayside. 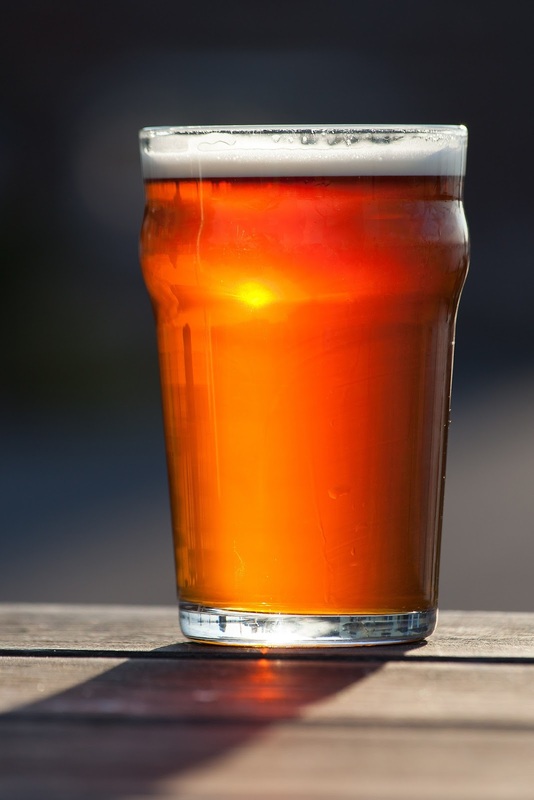 There are Cask Ales, a huge selection of beers and even a Whiskey list to tempt you. The food is top notch with a restaurant menu or nice little selection of bar snacks including Lindisfarne Oysters, Pork Crackling and even Pig's Ears on the menu. 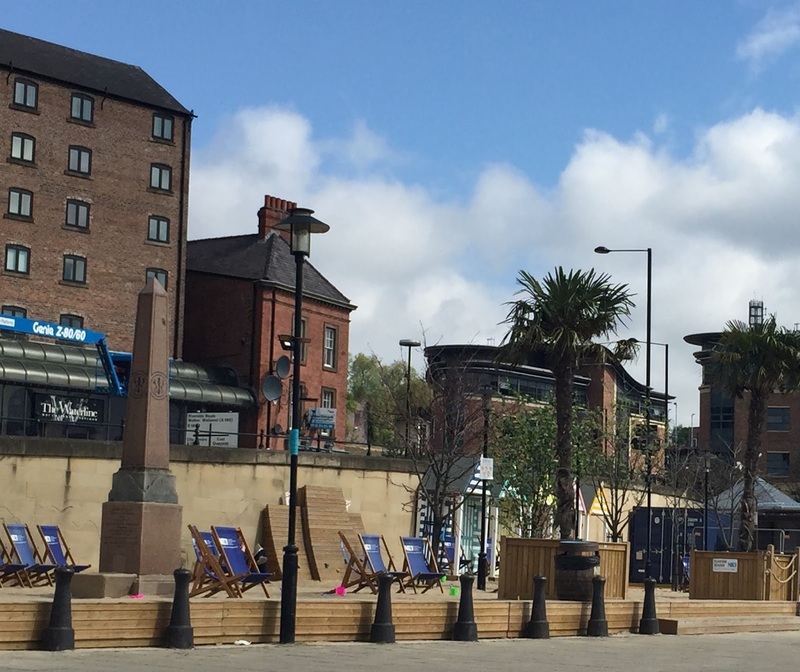 Every Sunday from 9:30am-4pm, the Quayside is transformed into a canny little market where you'll find street food, local suppliers, food stalls, plants for sale, local art and much more. Definitely the place for a Sunday morning stroll. 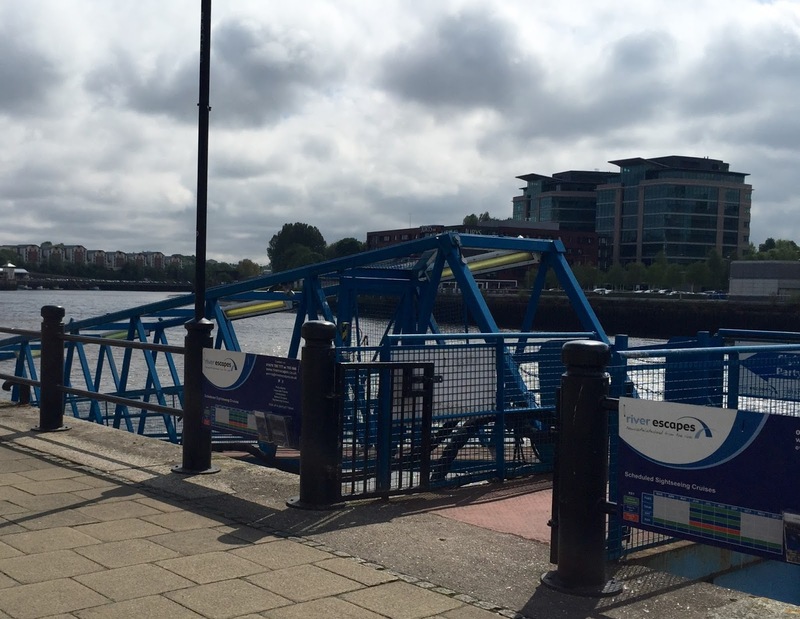 Want to see the Quayside from a different perspective? Why not book onto a River Escapes cruise. There are a selection of cruises available from only £6 per person. Bargain! 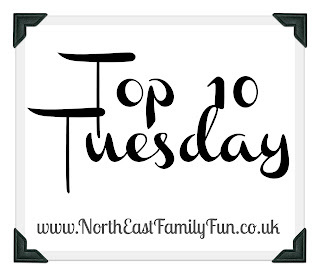 So there you have our Top 10 Quayside gems - I'd love to hear of your favourite spots too. Lots of those things are also dog friendly too! 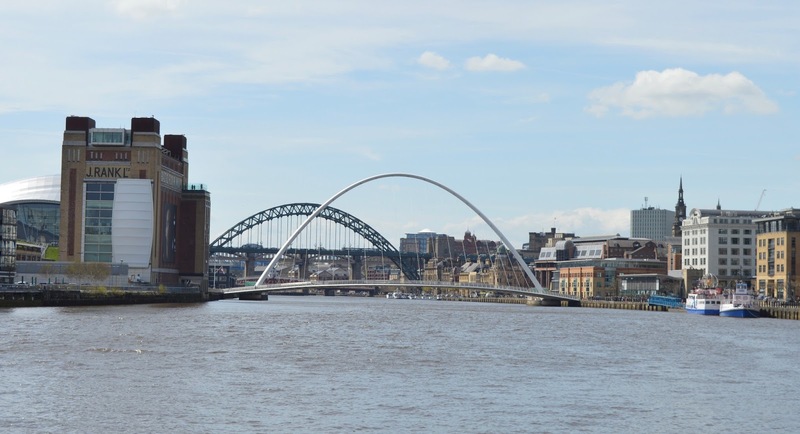 I haven't been on a river escape before and it's the one thing I aim to put right this year, I want to do the quay to countryside one which sails up the tyne rather than down the tyne. Yes! Free Trade and the Tyne Bar down there are new discoveries for me but fast becoming my favourite places! Took my American friend to the P&P last summer and managed to get a seat outside, it was perfect! Ah this makes me miss Newcastle so much! Sometimes I feel sad that my children won't get to experience growing up in such an amazing city! 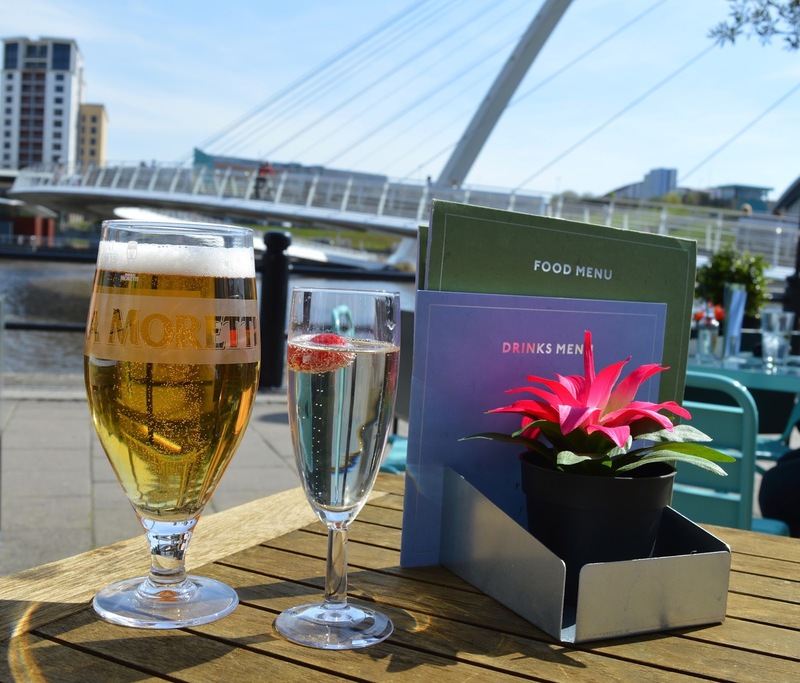 The Quayside is such a special place! I love wandering up and down taking in the views... the P&P is brilliant for watching the world go by! I need to try Monkfish cheeks now! Ohh the sage looks good!